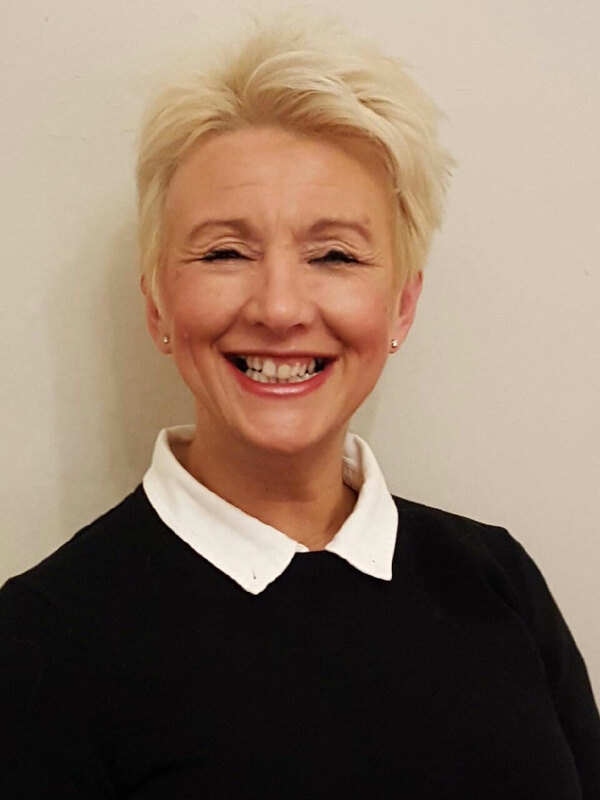 My name is Tracey Nimmo, I am a qualified Counsellor/Psychotherapist. I am passionate and committed about the work I do; I have worked with clients in many settings including Age UK, University of Liverpool, Alzheimer’s Society to name but a few. I have a private practice based in Mold where I work with individuals and couples. I am a registered member of the British Association of Counsellors and Psychotherapists (BACP) and I adhere to their strict Code of Ethics, available to view on BACP website. I have full indemnity insurance.